A visual representation of a human genome. How do the stories we read, hear, or come to know make us who we are? If we had a map of that similar to the mapping of genomes, could that be a useful educational tool? Or a tool for better understanding others? I think we’d want to know and highlight the biggest influences and to see “storied” context of why they are our biggest influences—why they are meaningful to us. 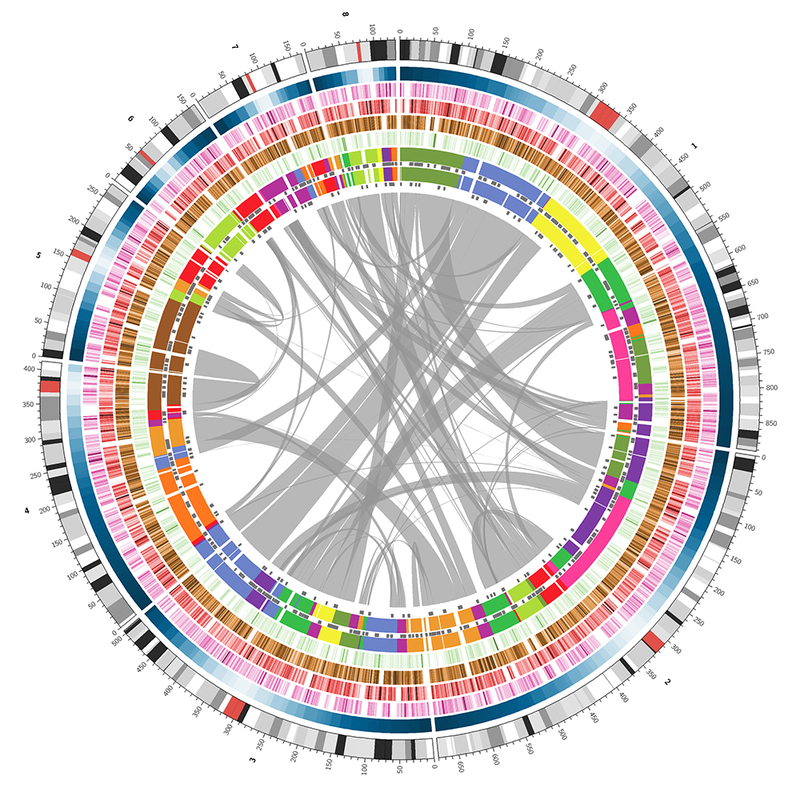 The resulting map would constitute a different “story genome” for each person. It would be a quantified self tool that would require constant updating and revising. I think we could learn a lot about ourselves and others.